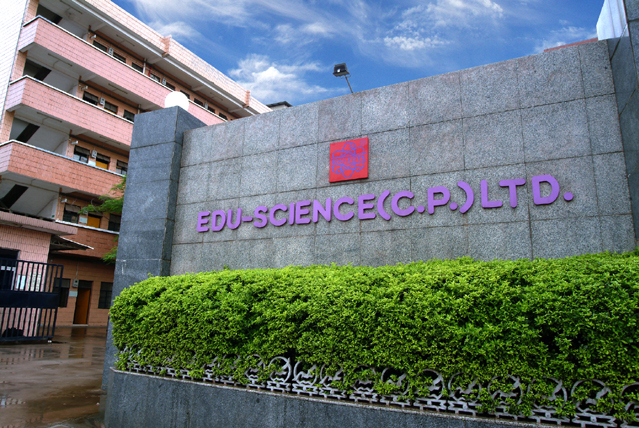 Edu-Science (HK) Limited, or “ESL”, is a comprehensive Designer, Developer, Manufacturer and Marketer of Educational and Experimental Toys products. Through our trademark Edu-Toys, our goal is to become the leading brand and provider for quality and affordable scientific toys. 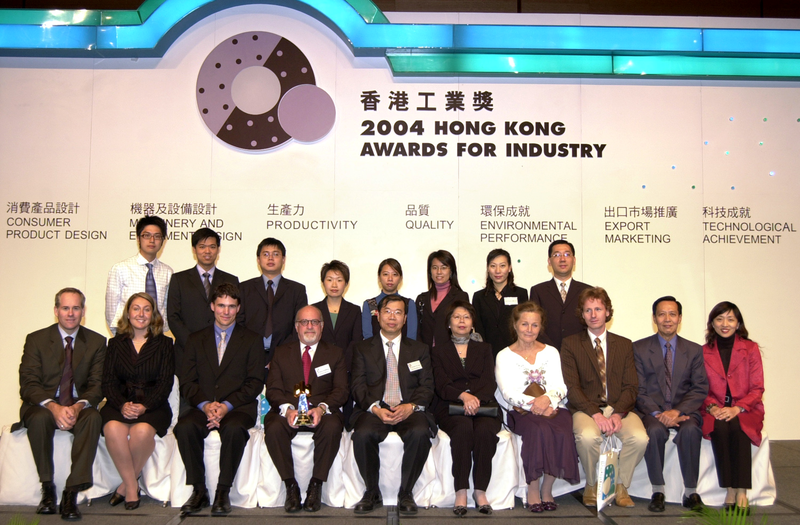 Headquartered in Hong Kong and with product development and production facility in China, Edu-Science owns a highly vertically-integration operation that prides its ability to take a product idea and transform into a saleable product in smooth and timely manner. 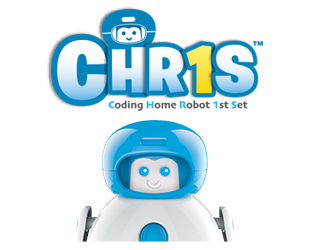 Every toy we developed was a result of rigorous design and stringent testing. With years of experience in product development, Edu-Science has evolved from a small local toy company to one having strong distribution channels across the world. 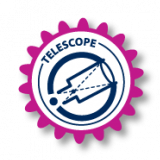 Our wide range of products spans from optical items to experimental electronics kits, from anatomical to globes, helping children explore the world from outer space to the land they live in (and other things living on it!) By collaborating with other licensed brands and innovating ways to manufacture toys to ensure the continual safety of our children, Edu-Science is focused on bringing the best retail values to our customers and the maximum play (and educational) values to our important users. It is our goal to help kids create new worlds. 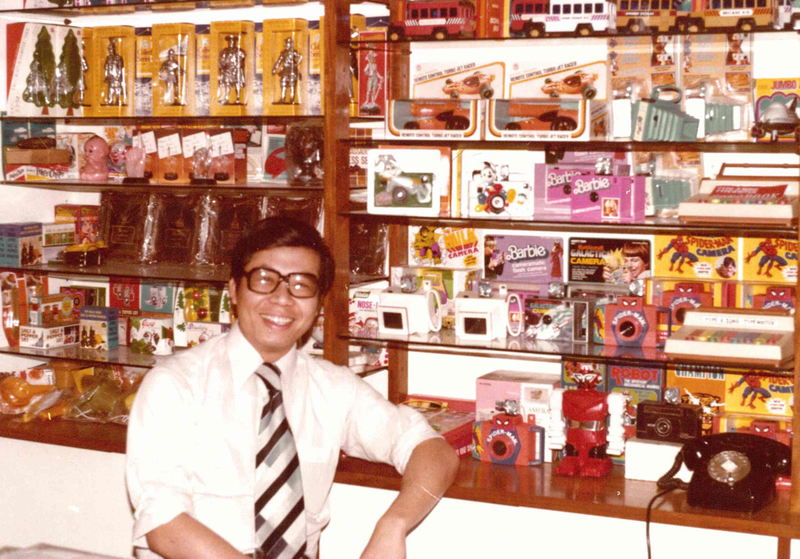 In 1987, filled with desire and drive, the late company founder Mr. David Choi has determined that the world and its children would benefit from affordable toys that have high scientific educational values. Grew up at a time when formal education was scarce in China, Mr. Choi was motivated to provide young children means to learn and explore scientific concepts and ideas much akin to the way he taught himself (albeit with more primitive tool back then!) Thus, the company Edu-Science was formed. Edu-Science launched its first two products soon after its inception – toy-grade binoculars and telescope. 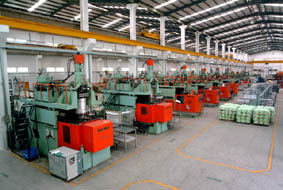 Production initially took place in what was then a small township of Shenzhen, but with increasing demand for its toys, Edu-Science soon moved its production facility further north to the town of Changping, Dongguan. In there, Edu-Science further blossomed into an integrated toy manufacturer with diverse design and manufacturing capabilities. 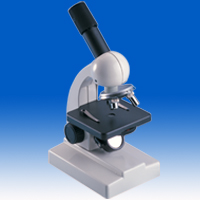 The popularity of our initial products also created a springboard for the expansion into related scientific toys product. 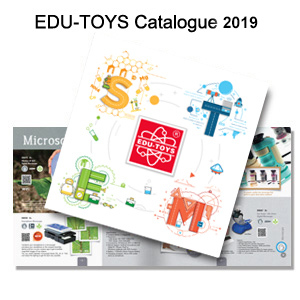 Today, Edu-Toys offers more than ten different scientific toy categories while serving more than 100 countries. All thanks to the dedication and leadership of its founder. At Edu-Science, we take the quality of our products seriously. After all, nothing is more important than ensuring the safety and well-being of the children who decide to play with our toys. Our work is governed by a thorough quality management system and is compliant to meet international quality standards in North America, Europe, Japan and China. We are certified in ISO9001, ISO14001, ISO13485, and ICTI. 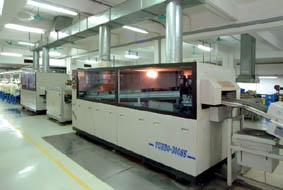 Our facility is certified to manufacture CE, GS, FCC, UL ETL and PSE electrical products while our processes are compliant with RoHS, WEEE and REACH requirements.